Since 1974 Northwood has evolved from a humble paper sales start-up, to a market leader offering our customers a sustainable and fully integrated supply chain solution. Today we operate across multiple sites in the UK, and are known for our familiar market-leading brand names including Whisper, Essentials, Leonardo Dispensing, North Shore, Optimum ProWipers, Perform and Optimum Professional. 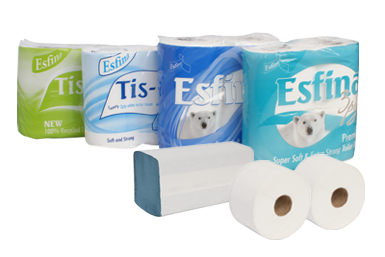 We manufacture the paper products that make a real difference to those working across a number of sectors including education, leisure, food & catering, commercial, industrial and healthcare. 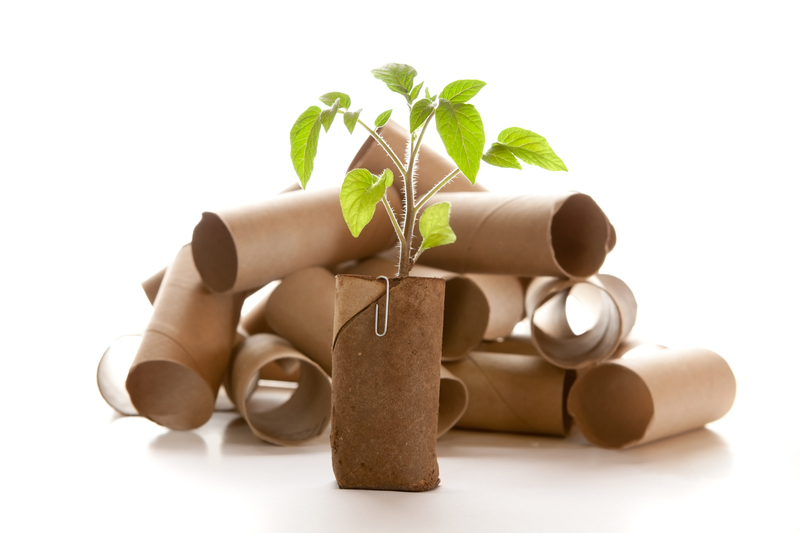 Follow our journey below to see how Northwood is growing to be the preferred supply chain partner for key organisations involved in the disposable paper and tissue industries. Paul Fecher establishes Northwood Paper Sales focussing on the supply of parent reels for the tissue sector. For 30 years the Fecher family grows the business organically, becoming the UK’s largest independent paper agent and supplier. 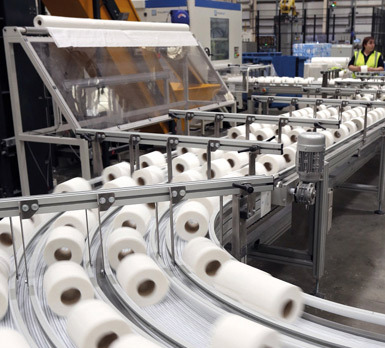 Kruger Tissue’s UK operations acquired including a recycled tissue mill and converting plant. The sites were re-christened as Connect Hygiene and Disley tissue. 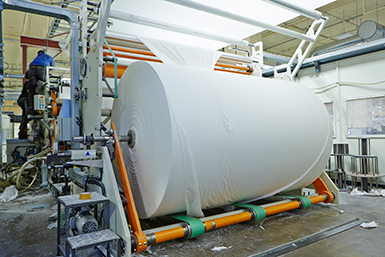 Guaranteeing a supply of high quality recycled waste paper for Northwood’s mill facilities. The business became Northwood Recycling. Bringing an additional mill and converting plant in the group and prompts the establishment of Northwood Logistics. Adding a fully integrated tissue mill and converting plant to the group’s assets. 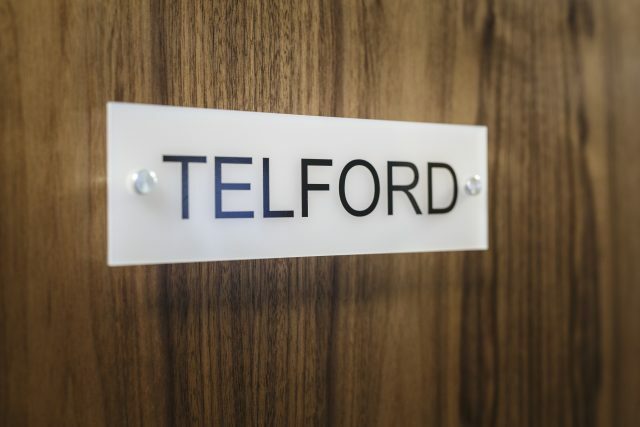 The two former Connect Hygiene and Peter Grant Mills in Lancaster and Disley are renamed. Connect Hygiene and Peter Grant businesses are fully integrated under the new name. The new business is third in the market by size and turnover. 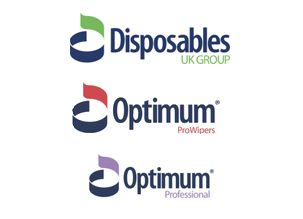 Bringing a portfolio of market leading brands into the group including Optimum Professional, and Optimum Prowipers. Providing more space for the group’s growing team and significantly improving operational efficiency. 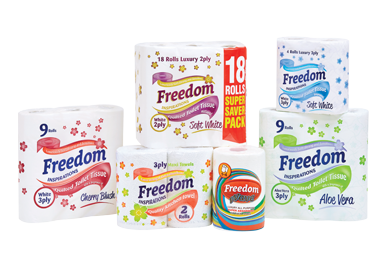 Further extending Northwood Hygiene Products Ltd’s product offering to the away-from-home market. Opening new opportunities in the cash ‘n’ carry retail markets. State of the art new production technology bringing huge efficiency benefits and volume capacity.